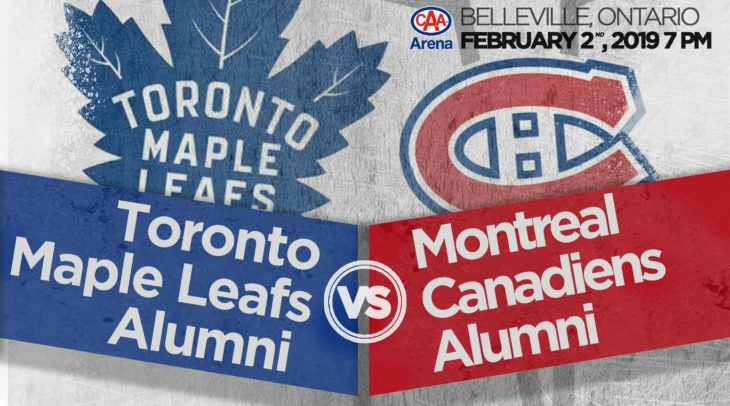 CAA Arena will host an Alumni Hockey Game on Feb. 2 between the Toronto Maple Leafs Alumni and the Montreal Canadiens Alumni. Hall-of-famer GUY LAFLEUR will be behind the Canadiens bench for the occasion. Guy Carbonneau, Patrice Brisebois and Oleg Petrov have also been confirmed for the Montreal Canadiens lineup. 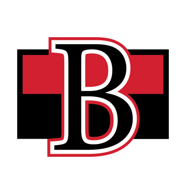 Starting the lineup for Toronto is Gary Leeman, Dan Daoust, Tom Fergus and Nik Antropov. 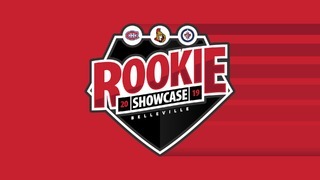 Featuring legends from the two storied Canadian franchises, tickets will start at just $25 plus applicable taxes and surcharges. 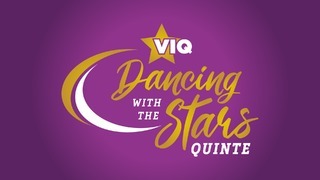 Tickets will be available on Oct. 12 by calling 1-855-985-5000 or by visiting Ticketmaster. 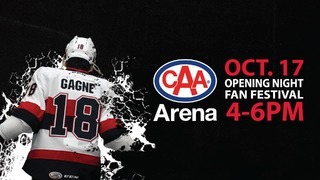 VIP tickets will also be available for $75 plus applicable taxes and surcharges and will be available in sections 104 and 114. The VIP includes an autograph session with both teams after the game. It is limited to 300 tickets. Tickets are also available in the fan zone, mezzanine and the party box. A part of the proceeds from the game will be given to United Way Hastings & Prince Edward. 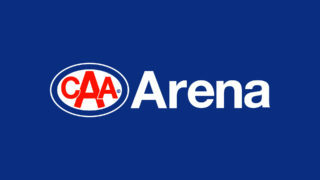 Complete rosters for the game will be announced during the lead-in to the game as some of the greatest players to play in the NHL will be appearing at CAA Arena.